DC Comics Universe and Man Of Steel #3 Spoilers follow. 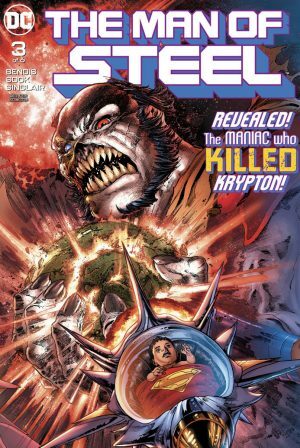 More Rogol Zaar and Krypton Secret History Reveals As Mysteries Deepen For Superman, Lois Lane, Superboy and More For Action Comics and Superman Series! 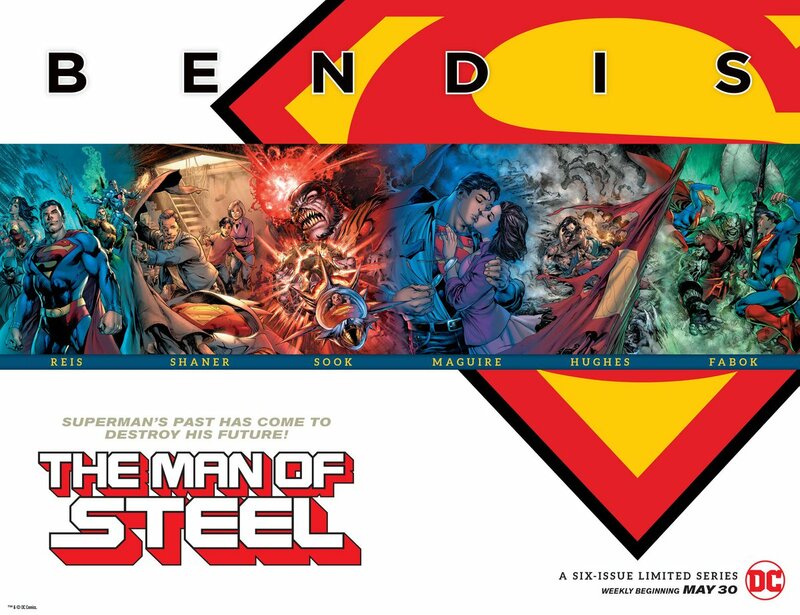 While there are no “main” variant covers for this weekly mini-series at the direction of the writer, and an official preview has not been released at press time, we still have the solicitation for the issue. MOS #3 hits stands tomorrow.